The Evolution of Frozen Desserts. Smooth & creamy almond butter has been blended with roasted almond pieces and delicious cocoa to create this delightful dessert! 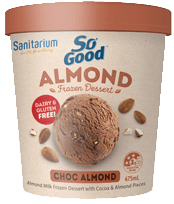 Rich and flavoursome, but light in texture, this dessert has been crafted by Sanitarium New Zealand to satisfy your cravings – and without a drop of dairy to boot! Try it and find out for yourself! 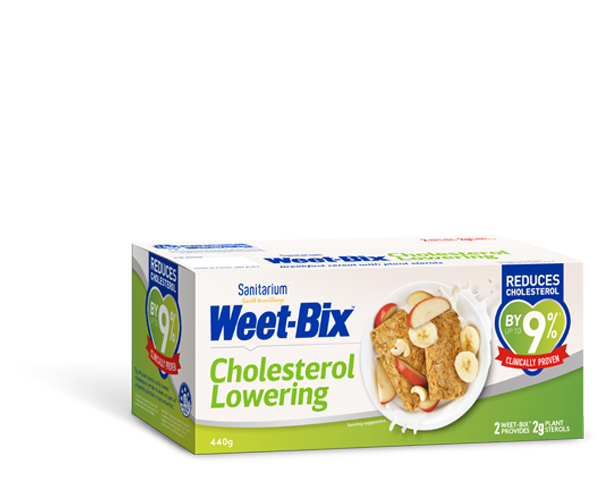 Water, liquid sugar, maltodextrin, almonds (6%) (roasted almonds, almond butter), glucose syrup, inulin, canola oil, cocoa (2.5%), emulsifier (471), stabilisers (410, 412, 407), natural flavour, salt.